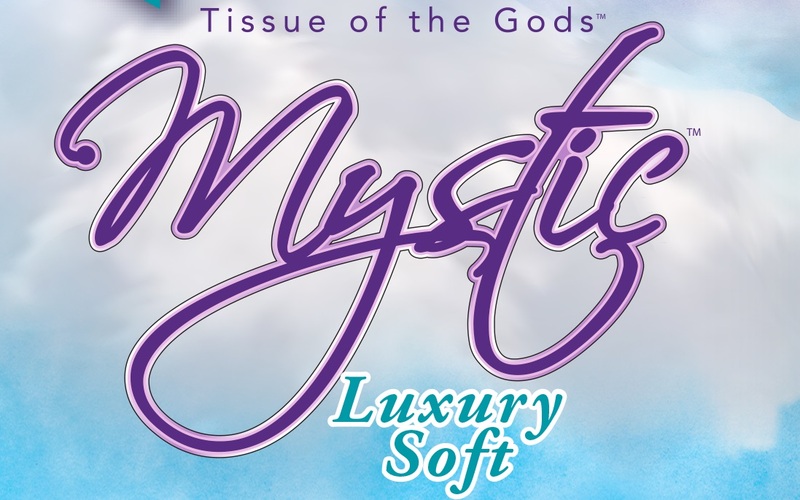 Created to envelop you in beauty, comfort and good health, MysticTM tissue is the Tissue of the GodsTM where luxury becomes affordable and comfort and care is never compromised. Soothing Touch plus Aloe & E that’s EXTRA gentle on delicate skin for a silky soft, clean feeling. So come experience MysticTM tissue where “Cleanliness is Godliness”.